Changes made to the Tower of Knowledge are designed to eliminate problems like the uneven ratio of development between the ranks of players — or the extreme difficulty new players have in catching up with those ahead of them. As for the Cathedral, the update will make it more convenient to use, attracting followers for the gods by allowing mortals from all over to visit the Cathedral. The post also notes that in an upcoming update, the Cathedral will allow players to accept offerings from their followers — including credits and argents. 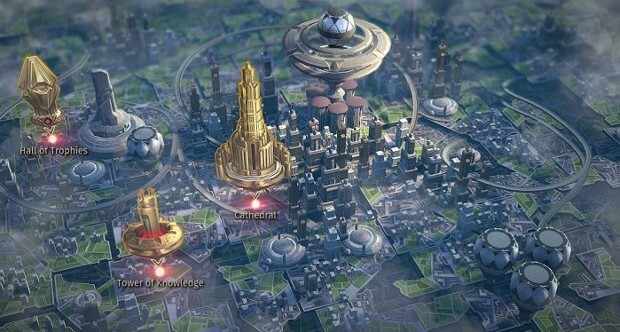 More details on updates to both the buildings are available on the Skyforge blog.